We are wholesale manufacturers and distributors of high quality hardwood furniture, straight from Amish Country. From the honest simplicity of the Arts and Crafts movement to the austerity of Shaker furniture, the members of the Hardwood Furniture Guild can build a style that suits your clientele. 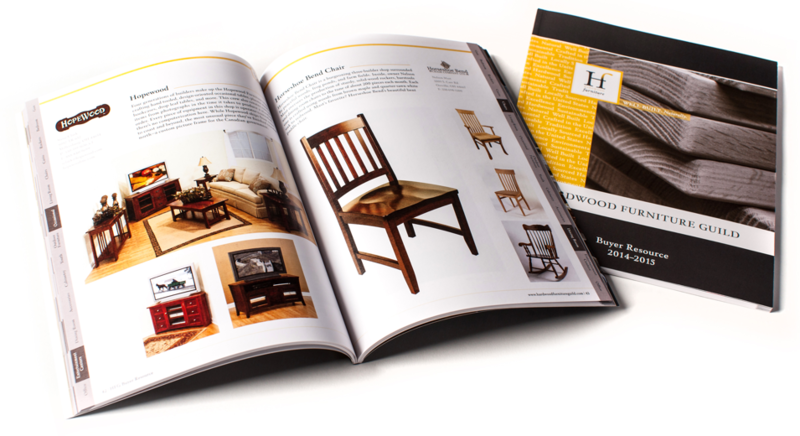 Our Buyer Resource is a biennial printed directory of HFG members. Come see an astounding showcase of our members’ finely crafted pieces!